If you open your window it doesn’t stay up, or it makes a banging noise, then you need new balance rods. Balance rods have a spring inside them that is under constant pressure. There is one plastic part in every balance rod and if the window is exposed to the sun the part gets brittle and eventually falls apart allowing the spring to let loose making a huge banging noise. There are also sash guides that need to be replaced at the same time they are at the top of the window at each end they hold the balance rod down so it will travel up and down with the window. Basically if you have plastic parts on your window and they are exposed to the sun they will break and fail. 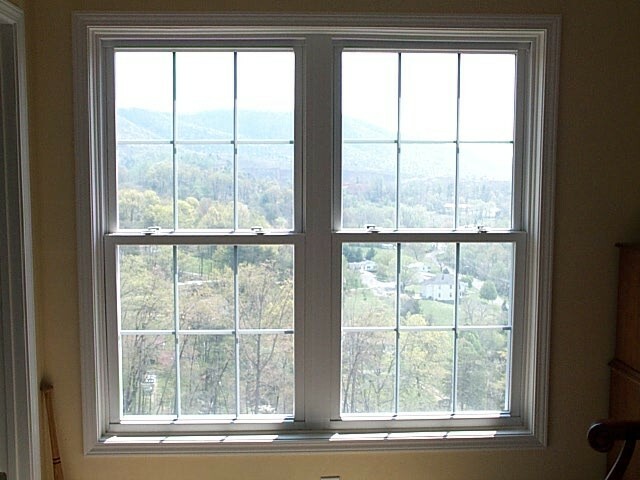 We have most discontinued window parts and balance rods and years of experience putting them in. Give us a call and we will be happy to give you a free quote. Just give us a call at 407 334 9230.